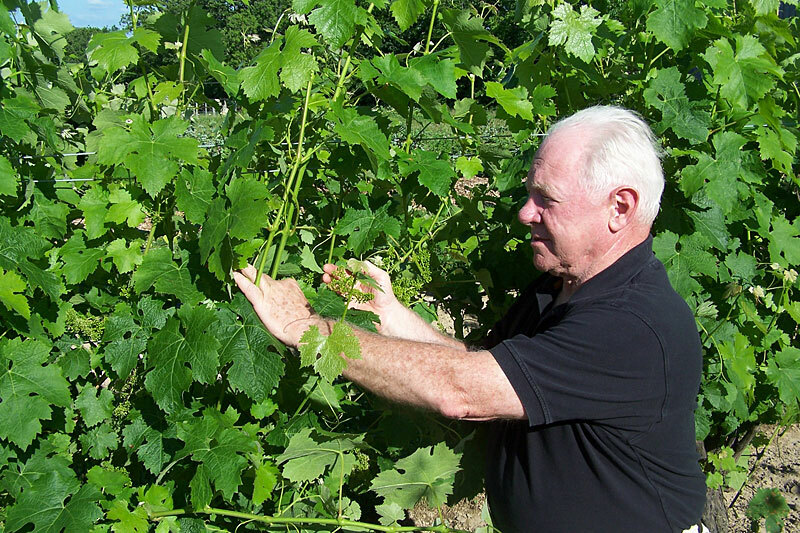 Anthony Road Wine Company’s 2013 Reserve Finger Lakes Dry Riesling. Even though I’m a life-long St. Louis Cardinals fan (the second most successful MLB franchise next to the Yankees, and the only club with a winning record against the Bronx Bombers), I will gladly try the Yankee’s Reserve Dry Riesling, ideally while watching the Cards and Yanks play a rare Inter-league series starting on Memorial Day. It’s available in limited quantities at mlb.com and via the Anthony Road website (@$24.99). Play ball, and drink up! 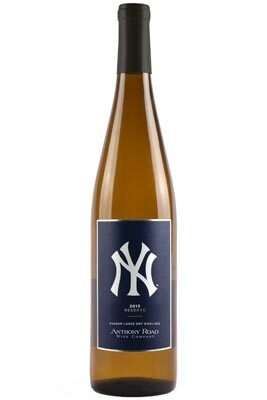 This entry was posted in New York City, Wine and tagged Anthony Road 2013 Reserve Dry Riesling, Anthony Road Wine Company, Finger Lakes Riesling, John Martini, NY wine, NY Yankees, St. Louis Cardinals. Bookmark the permalink.